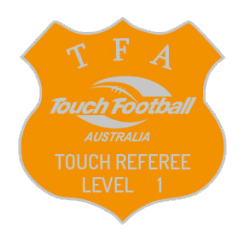 A Level 1 Referee course will be delivered by Matt Prendergast at the Chinchilla Touch Association grounds on Monday, 15/10/18, from 5:30pm to 9:30pm. To register for this course, please click here and complete all of the mandatory fields which includes reading and agreeing to the terms and conditions contained in the National Membership & Participant Declaration. Registrations close on Friday 12 October 2018. This course is being provided to members by the Chinchilla Touch Association and has been subsidised by the Get Going Clubs Grant. Prior to attending this course, participants MUST: Complete the Australian Sports Commission Introductory Level Officiating General Principles course. 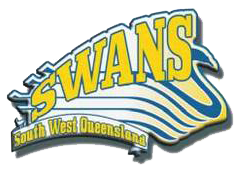 Email a copy of the ASC course certificate to SWQ Touch by Friday 12/10/2018.